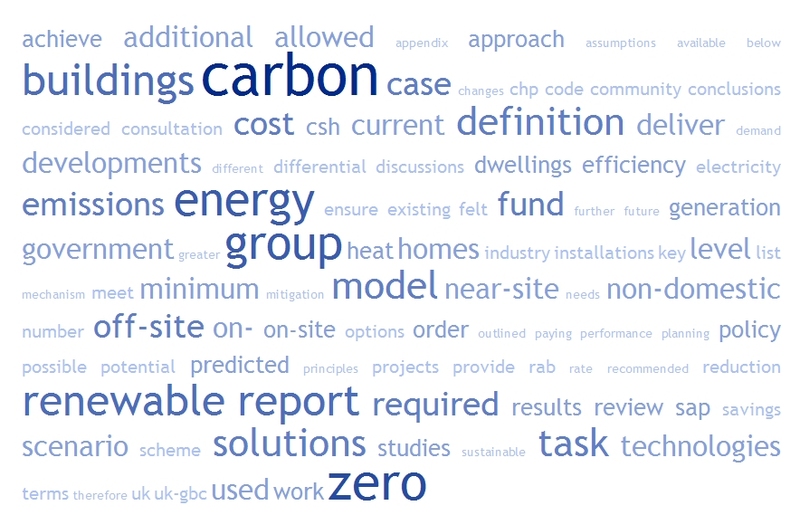 Zero carbon homes in 100 words. Still to read in detail but on first read appears to be a welcomed, considered and helpful guide, with a time-line to help organisations on a route to zero. Finally (for now) I hope that this definition is the same in the soon to be released UK Construction Strategy for Sustainability !! This entry was posted in carbon, comment, construction, energy, housing, route2zero and tagged code level 6, route2zero, zero carbon on May 16, 2008 by martin brown.